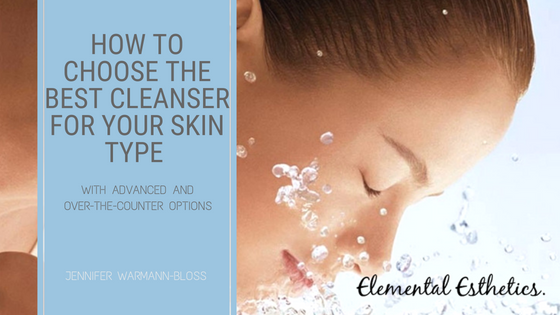 There are literally thousands of face washing products, so how do you choose the right cleanser for YOUR face? If you’re into this beauty stuff, you’re probably already washing your face everyday. If you’re not washing it every day, then the first thing you should start doing TONIGHT is wash your face every day. And personally… I wash my face TWICE a day. Why?!? Because the world is a dirty germ-ridden place. As an esthetician, I’m washing other people’s faces all the time. Sometimes… it’s unbelievable what I find. I’ve literally had clients that I cleansed their face and makeup came off, then I scrubbed their face and makeup still came off, then I dermaplaned their face and makeup STILL came off, then I microdermed their face and makeup STILL came off… YUCK!! What does this mean to me? Either A, they are not washing their face everyday, or B, they have the worst cleanser in the world! Cleansers work (and by the way, this goes for your laundry soap, hand soap, body wash and more) by changing the PH of your skin to make the surface more alkaline instead of acidic. By doing this, it loosens things up and allows you to release dirt/makeup and more from your skin. It also uses a technology called “surfactants” to attract dirt and more away from your face. The secret to effectively cleaning your skin(vs other things like shampoo and laundry soap) is to not dry it out too much. If you overstrip your natural oils from the face it can age you faster and even sometimes cause you to overproduce oil in a reaction to dryness. Many homemade oil based cleansers can be an effective and natural way to clean the skin. Oil based cleansers do a great job of combating oil with oil. Believe it or not, oil breaks down oil. There are several great options to use for this. 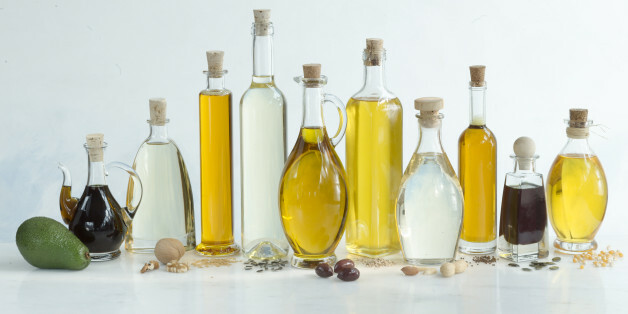 My personal favorites are olive oil, sunflower, safflower, or even coconut oils. Castor oil is also extremely effective but it must be diluted with one of the other oils, or it is too harsh to the skin. You can also add small drops of essentials oils, such as Lavender or Tea Tree Oil, to boost the acne killing effectiveness of your natural, oil based cleanser. There is a rise is cleaning cloths with built-in technology to clean the skin. Norwex is probably the best known of these. This line uses no chemicals or oil or anything to clean household surfaces and even your face! I think these are a good method of cleaning your face but only IF you are using them once a day and some other cleaning product in the same day. For example, you wash your face with cleanser at night to remove makeup. THEN you wash your face with a Norwex cloth in the morning to remove overnight build up. I haven’t seen these to be an effective enough tool by themselves to truly keep the skin clean. I do personally use these as my facial washcloths every day, but in combination with cleanser. If you’d like more information about this technology, go here. Teen faces are strong; their skin can actually handle much tougher cleansers than an adult skin. But they are also unreliable users of cleansers… so many moms come in with their teens begging us on the side to convince them to use their products as prescribed. It’s hard to make a teenager do what an adult recommends, even if it’s from an expert! I was recently on vacation and realized I’d left my favorite face cleanser at home. While disappointing, it wasn’t the end of the world as there are some pretty good basic cleansers that you can buy nearly anywhere. The two lines I think work best for this are Cetaphil or Cerave. These two household standards can be a pretty good “go to” if you don’t want to spend a ton of money on cleansers. And they’re highly recommended by many dermatologists, as well. 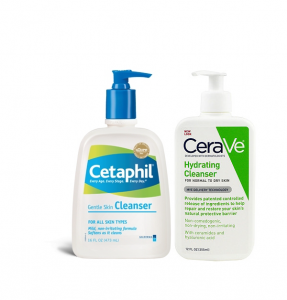 There are a variety of versions of these two brands, but my personal favorites in each are Cerave Foaming Facial Cleanser or the Cetaphil Gentle Foaming Cleanser. Neither product will blow your doors off but they are simple, daily use cleansers. I have a couple of favorites in this category. 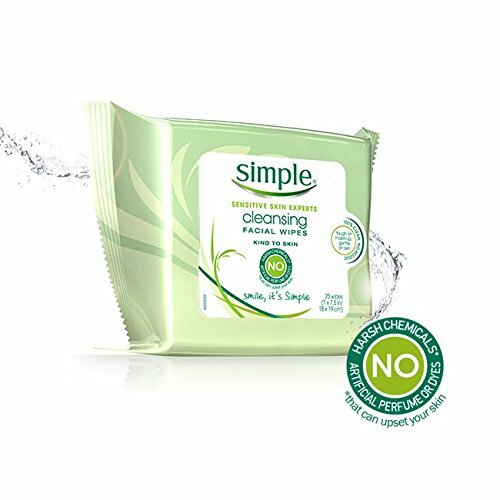 For quick makeup removal I personally use Simple Makeup Removing Wipes. It is a quick, easy way to get makeup off gently and without too much rubbing or irritation. I must say that it isn’t a good daily alternative to a cleanser, though. When traveling, I generally use it as one of my cleanses per day but find my skin breaks out easily if I don’t also use an alternative cleanser, as well. My other choice is Skinceuticals Gentle Cleanser. This creamy cleanser literally dissolves makeup gently off of your face. It also provides a good cleanse, even though it isn’t a traditional foaming face wash. Used in conjunction with some exfoliation or a deeper foaming cleanser at night, it can provide great makeup removal even in the oiliest skins. Acne skin is a real bummer, and many people fight it at both young and old. In my opinion, a cleanser alone won’t combat highly acneic skin, but it can be the start of the fix. 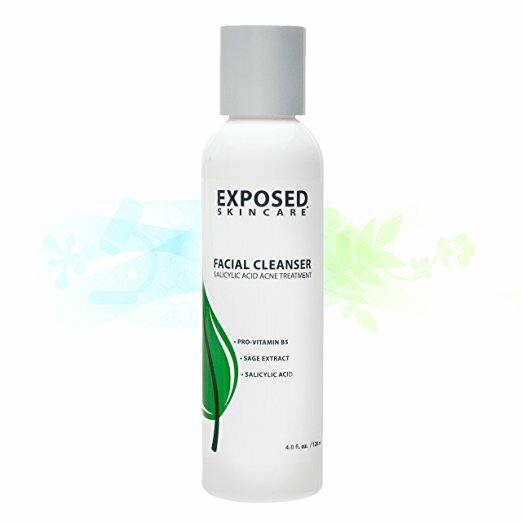 If someone is using a basic cleanser and is acne prone, definitely changing your cleanser is a must. I love the ZO Medical Exfoliating Face Wash to help with this issue. It’s strong but won’t overstrip your skin and has an exfoliating bead built in to give added exfoliation. It’s effective for all ages that fight acne skin. I must say though, if you have terrible acne, you should absolutely consider additional treatment products to help you overcome it. Consult a professional about which products would work best for YOUR skin! For oily buildup without acne, salicylic acid is one of the greatest remedies. If you’re one who frequently blots your face during the day, you should make sure this power acid is in your regimen for sure. An inexpensive but effective face wash for these issues is Vichy Normaderm, a hearty gel face wash with a blend of Salicylic, Glycolic and LHA acids beats down oil like a champ and for under $20, it’s a pretty good deal as well. I must say however though, this face wash will help but a daily Salicylic toner like ZO Medicals Complexion Pads helps even more than this wash and a regular peel can help tremendously as well! I’m a big fan of activated charcoal; it does an amazing job of removing oil and toxins from the skin. When you’re young and have a higher oil content (even with combination skin), charcoal can be a great way to keep your skin clean and in check. 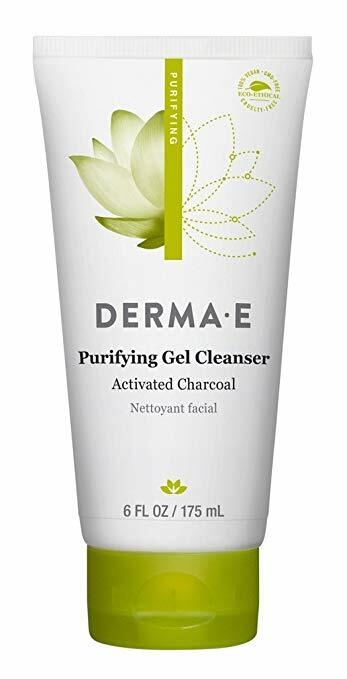 My personal favorite cleanser for this, DermaE Purifying Gel Cleanser has a lower price point but leaves you with clean, refreshed and detoxified skin. It foams and has the benefit of activated charcoal, making it a great choice for younger faces. In our office, there is one cleanser that we can hardly keep in stock. I believe it is because most folks fall in the category of Normal/Combination in this age group. 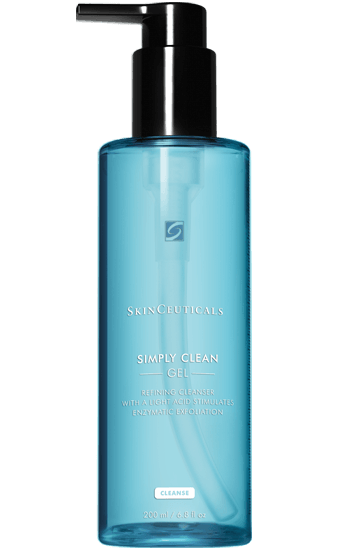 Simply Clean by Skinceuticals is an amazing cleanser that sweeps dirt and oil away, leaving your skin feeling very refreshed and clean. It is a gel foaming cleanser that can be used once or twice a day as needed. 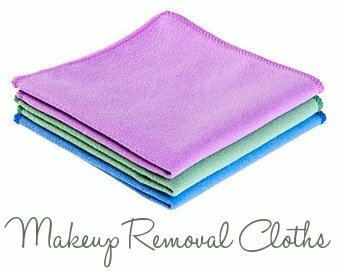 It is also a good makeup remover, so you don’t need to add the additional step of makeup removal first! It has the added benefit of pore refining as part of the cleaning process, as well. Mature skin and especially post-menopausal skin needs a little extra care, even if you’re not very dry. After 50 we are losing lipid barrier, elastin and collagen, and other key elements of our skin. In this scenario stripping the skin more with a strong cleanser isn’t a great idea, BUT we don’t want to be riddled with blackheads either! To the rescue comes DHC Deep Cleansing Oil… this cleanser is packed with vitamins and antioxidants to boost skins health without over-stripping it. It effectively removes dirt and makeup daily but leaves skin supple afterwards. Its price point is closer to professional skin care pricing, but it has great reviews and works well. As I age, I tend to get drier each year. I’ve always been borderline dry (it comes from being fair-skinned), but definitely aging doesn’t help. 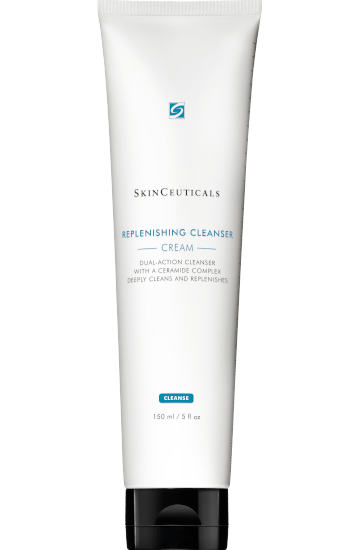 I recently found an amazing cleanser from Skinceuticals that restores your lipid barrier while thoroughly cleansing your skin! It’s called Replenishing Cleanser and it’s been supremely beneficial to my very dry skin. It leaves a little ceramide in it’s cleaning wake, keeping you clean but soft and supple as well! At the end of the day, when it comes to keeping your skin healthy and clean, the most important tip is to just be consistent with your care. When it comes to cleansing your face, just make sure you do it DAILY! !